Is this foreshadowing?? 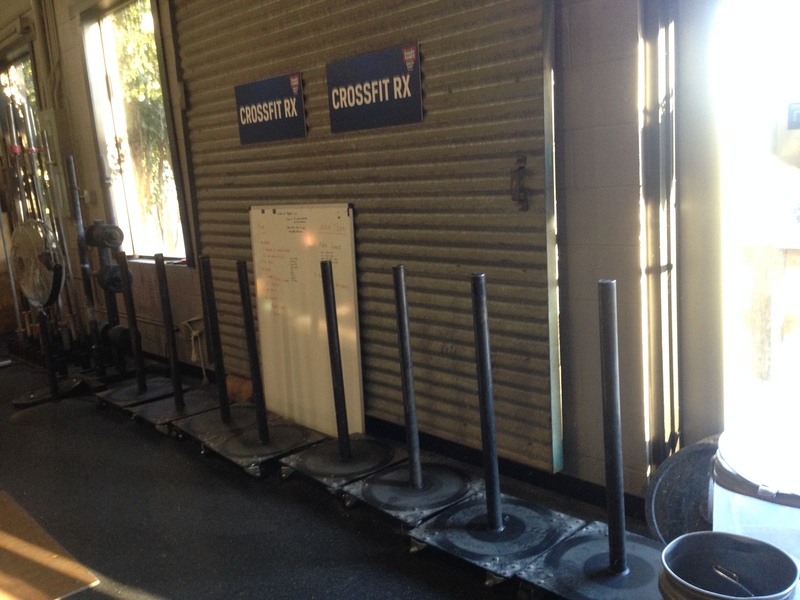 Sled pulls/pushes this week. Well that was a wolf in sheeps clothing.